I don't know about you, but my week is usually a lot better when the Dallas Cowboys win. Luckily, that's exactly what they were able to do in a slobber knocker against the Detroit Lions Sunday afternoon. This victory has them back to .500, with the Houston Texans next up on the schedule and state pride on the line. As usual, I want to share with you what I believe to be The Good, The Bad, and The Ugly for the Dallas Cowboys in the Week 4 of the 2018 season against the Detroit Lions. Shockingly, I actually had a difficult time figuring out exactly what I wanted to put in each category. 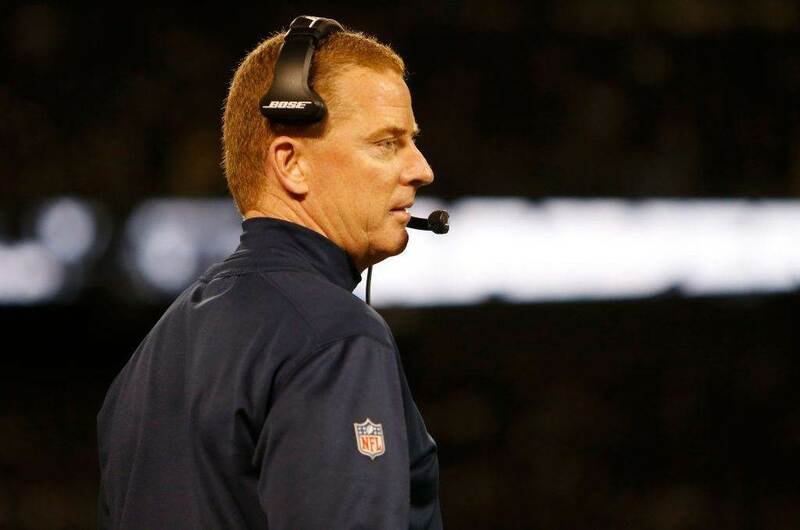 Offensively, the Dallas Cowboys looked much improved this week against Detroit. They were pretty much able to move the ball at will up and down the field and controlled the time of possession. 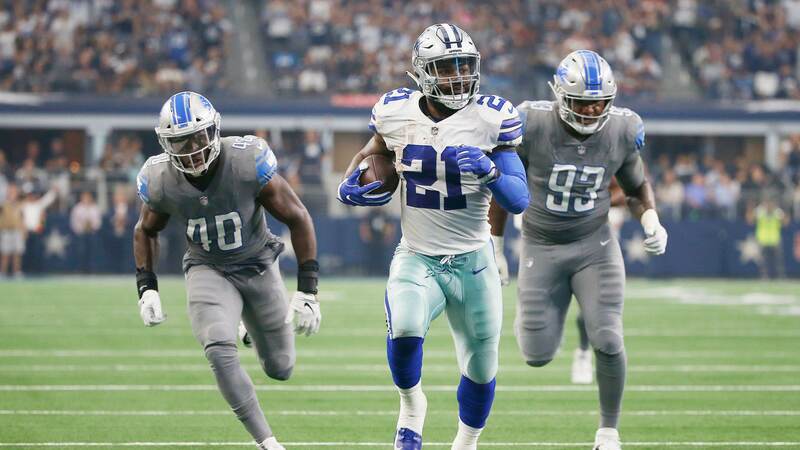 This is the offense we've all been waiting to see, but if I was going to pick one good, it would have to be Running Back Ezekiel Elliott. Zeke accounted for the majority of the Dallas Cowboys offensive yardage. 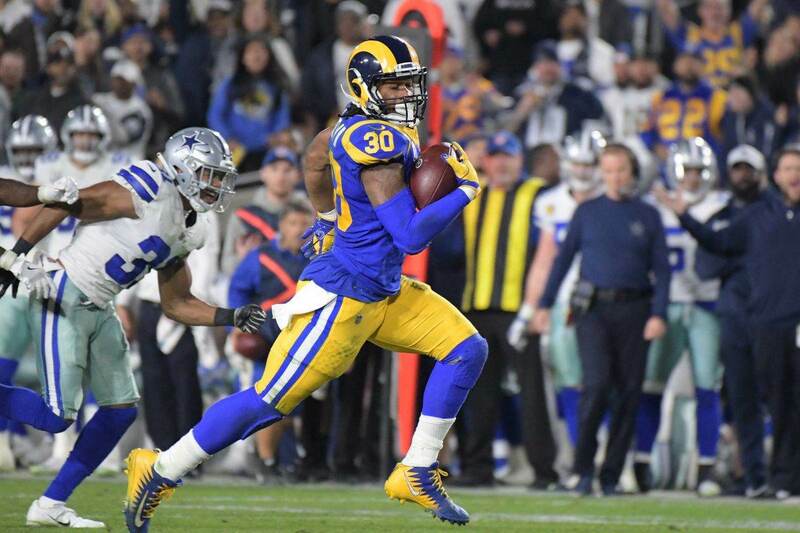 He not only rushed for 152 yards on 25 carries, but also accumulated 88 yards through the air on four catches and added a receiving touchdown. This was as dominant as I've seen Elliott and it couldn't have come at a better time. The Dallas Cowboys absolutely needed to win this game in order to keep their postseason hopes alive this season. 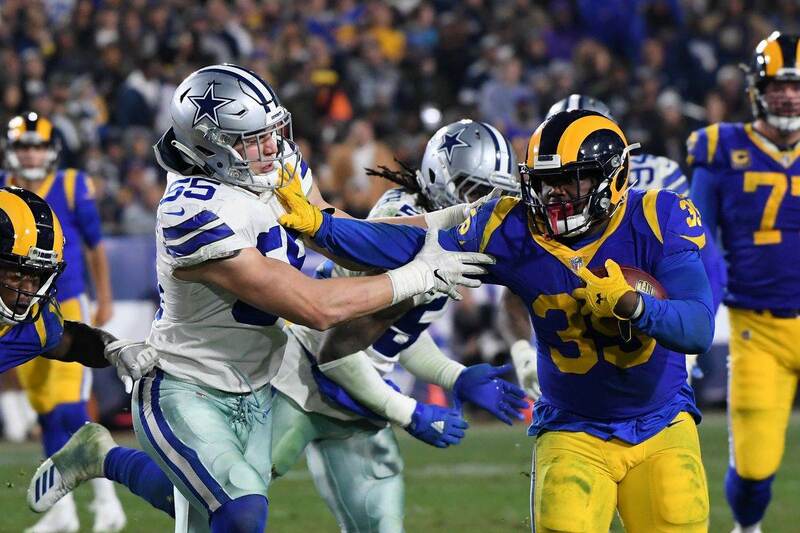 They obviously believed that a heavy dose of Ezekiel Elliott gave them the best chance to come away with the victory, and that proved to be true. Hopefully, this is a sign of things to come. I had a difficult time deciding what the bad was for the Cowboys against the Lions, but ultimately decided to go with the defensive secondary. They weren't terrible by any means, but when Quarterback Matthew Stafford needed a big play, it was usually at the secondaries expense. We knew heading into this matchup that the Dallas Cowboys secondary was going to have their hands full with the Lions wide receivers. Detroit's WRs will give just about any secondary across the NFL problems, but especially for a young group like the Cowboys employ. Despite not being their best outing, I still want to give credit to these young defensive backs. They didn't back down from the challenge and in fact had pretty tight coverage on the majority of those big passing plays. The thing to do now for these youngsters is to put this game behind them and use it as a learning experience. I can really only think of one thing the Dallas Cowboys did Sunday afternoon against the Lions that really bothered me. I know it's nitpicking just a little bit, but I think the ugly had to be Offensive Coordinator Scott Linehan's red zone playcalling in the fourth quarter with about six minutes left in the game. You may have forgotten, but the Dallas Cowboys had the ball on Detroit's 6 yard line after a 19 yard completion to Cole Beasley. The Cowboys had a chance to pretty much but the game away if they scored, but some questionable playcalling allowed Detroit to stick around. Let me show you what I mean. 1st and goal from the 6 - Ezekiel Elliott picks up 2 yards on the ground. 2nd and goal from the 4 - Dak Prescott fakes a shovel pass to Tavon Austin while rolling out to his right. He overthrows a wide-open Geoff Swaim the end zone because of pressure in his face. 3rd and goal from the 4 - Prescott fails attempt at a back shoulder/fade to Rico Gathers, who has one-on-one coverage in the end zone. 4th and goal from the 4 - Brett Maher makes 22 yard field goal. I personally don't understand why they got away from what had been working the entire game. Give Zeke the ball and let him pound it into the end zone. Detroit had no answers as to how to stop #21 and I don't think they would've been able to in the situation either. I know this is nitpicking, especially since Swaim could've scored if the pass would've been on target, but we've seen this cutesy stuff happen too much in the past. I personally didn't like it. What was your good, bad, and ugly for the Dallas Cowboys against Detroit?